City of Kitchener puts out tender for Art at Weber and Guelph! 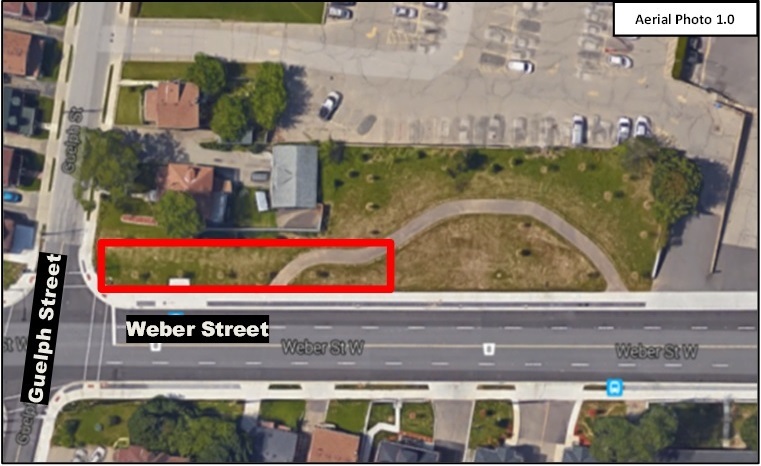 The City of Kitchener invites professional design firms/artists to submit a proposal for a two-stage competition to design and produce a site-specific public art piece for installation near the corner of Weber Street West and Guelph Street in Kitchener, Ontario. The successful proponent will design and fabricate a piece that reflects the evolution of Kitchener’s economy, including, but not limited to, Kitchener’s industrial and manufacturing history and emerging technology and IT sectors. Kitchener’s progression towards becoming a more sustainable and environmentally conscious community should also be incorporated into the design. Anyone can view the documents for free, but please note that interested bidders will need to be registered on the City’s system, which includes a registration fee. Questions and clarification regarding this Request for Proposal will be accepted up until June 23, 2017 through the link above. The deadline for submissions is no later than 1:00 p.m. on Friday, July 7, 2017.